The Institution of Civil Engineers (ICE) is one of the world's most respected professional engineering associations. Since we were formed 200 years ago, we have attracted some of the most famous and influential civil engineers in history. In 1818 a small group of young engineers met in a London coffee shop and founded the Institution of Civil Engineers (ICE), the world’s first professional engineering body. They had hoped that lots of engineers from different engineering backgrounds would join the institution. However, civil engineering hadn't really become an official profession yet, and before the 18th century most engineers were in the armed forces. 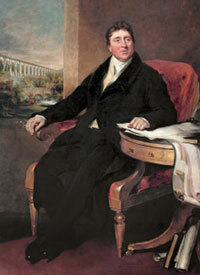 After two years of struggling to attract new members, ICE asked Thomas Telford to become its first President. His appointment in 1820 not only gave ICE a major boost, it also played a huge part in shaping who we are today. Telford designed and built all types of infrastructure; from churches to castles, canals to harbours, tunnels to bridges. He was also given the nickname ‘the Colossus of Roads’ because his designs were used to construct all major British highways (during his lifetime he built over 1,000 miles of roads). Using his political and social connections, Telford helped to bring in many new members, from the UK and overseas. But his most important role was getting ICE's Royal Charter in 1828. Our charter (updated by Queen Elizabeth II in 1975), gives us our status as the leading institution for the civil engineering profession. Since our small beginnings, ICE has become home to many of history's greatest engineers as past presidents and members, and 200 years later, we have over 92,000 members around the world. ICE archives contain records relating to the ICE from its formation to the present including details of all past members. 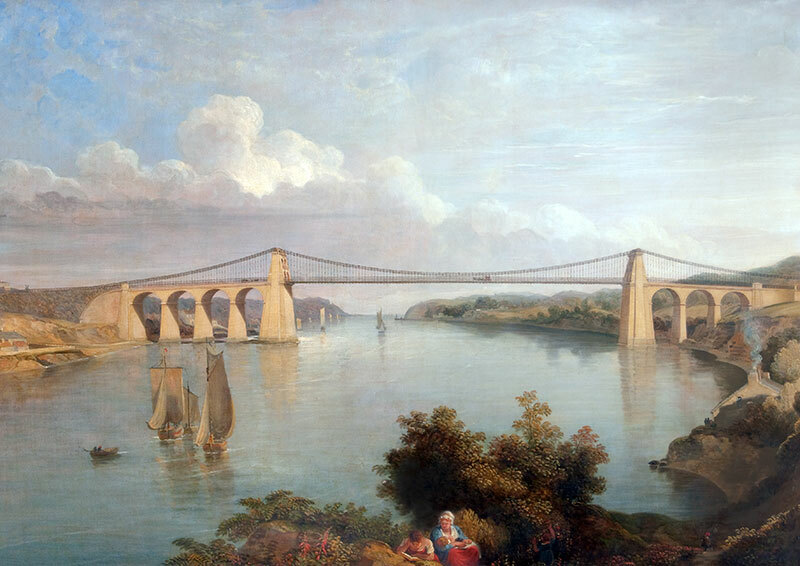 Our archives also include records relating to famous engineers from the past, including James Brindley, John Smeaton, Thomas Telford, the Rennies, as well as world famous structures such as Brunel's Thames Tunnel or the Panama Canal. If you're interested in knowing more about our history, then the ICE Library is the place to go. One of the world's most complete sources of civil engineering literature, our library contains historical archives going back over 200 years. From information about individual members, to details about how we're run, our library staff can provide help. ICE's library is home to one of the world's largest collections of civil engineering materials. 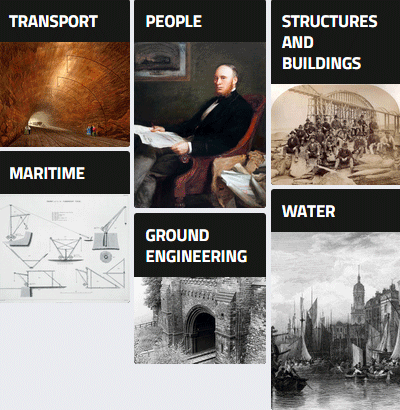 We've also built up a huge collection of images chronicling the history of civil engineering. From sketches of some of the most famous structures in the UK and abroad, to portraits of famous civil engineers. Many of these images are available for free, whilst we also provide access to high resolution versions on a per request basis.